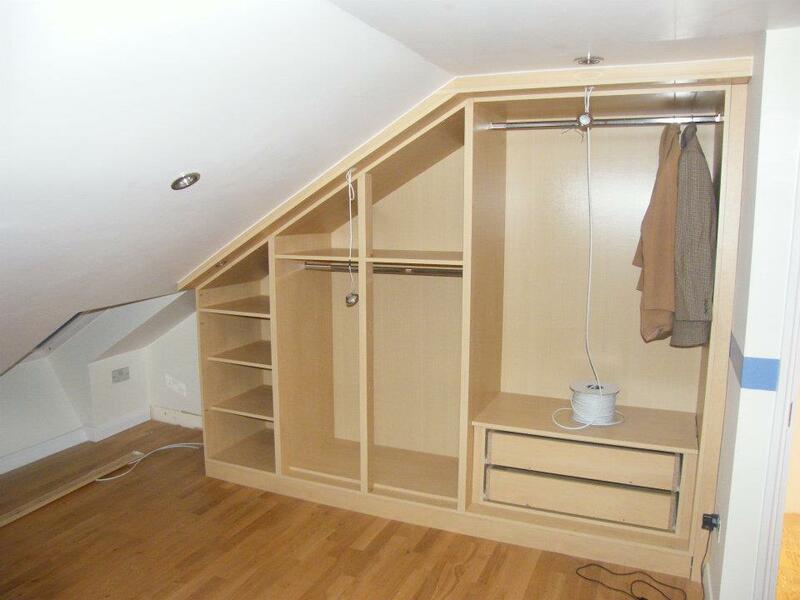 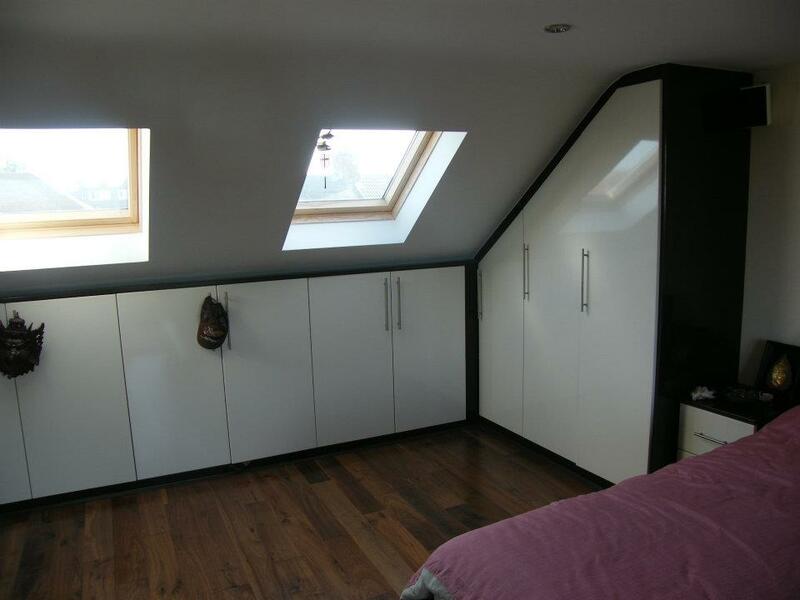 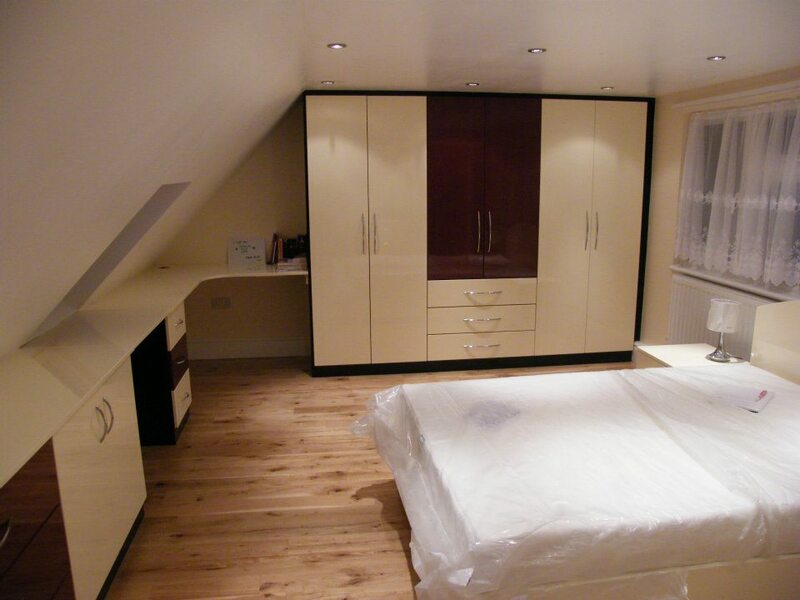 Its hard to purchase purpose pre-built wardrobes for loft rooms, because of the ceiling angles, so bespoke wardrobes are more practical. 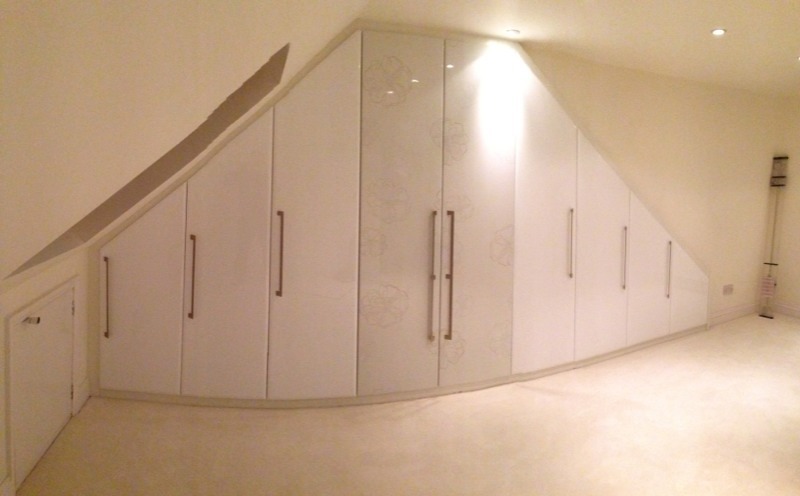 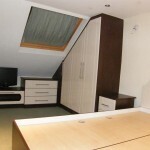 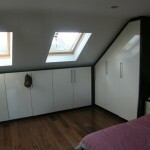 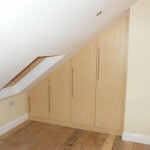 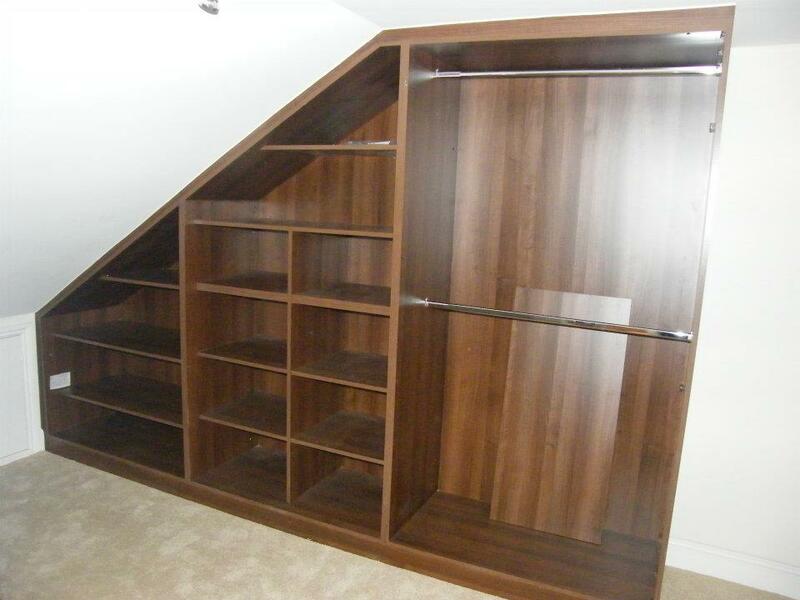 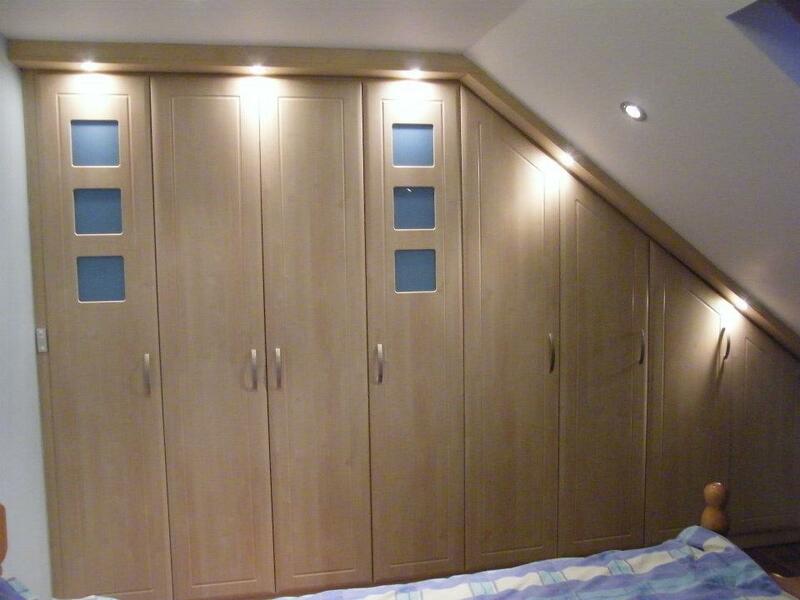 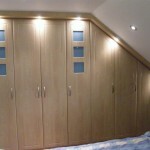 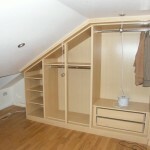 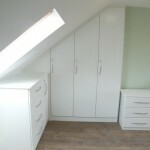 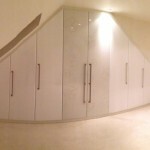 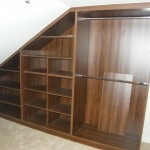 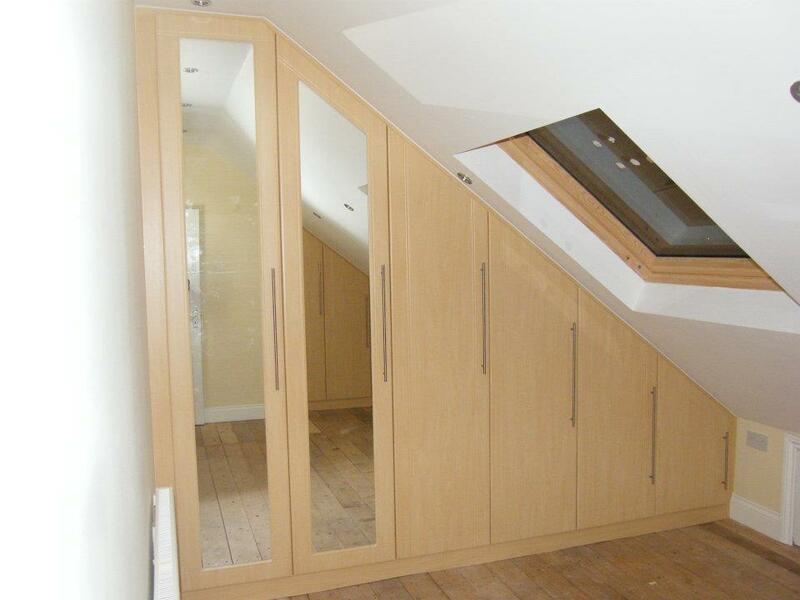 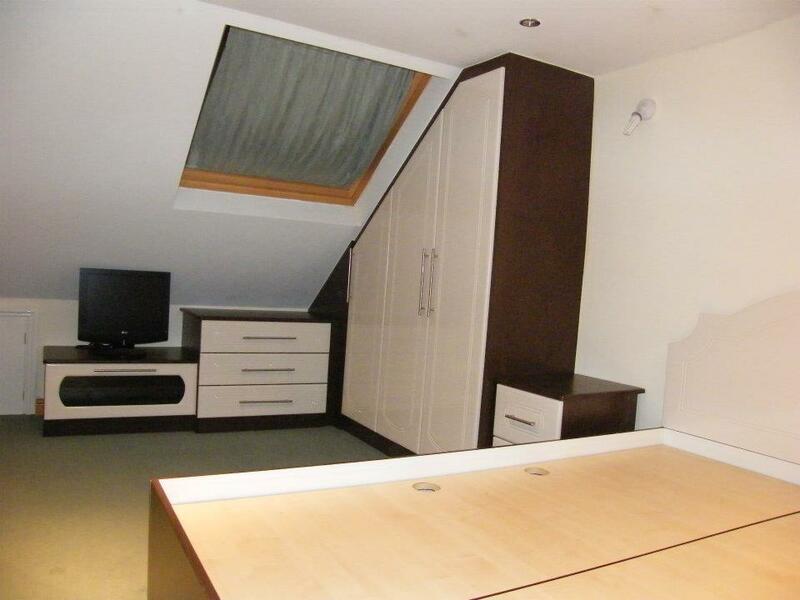 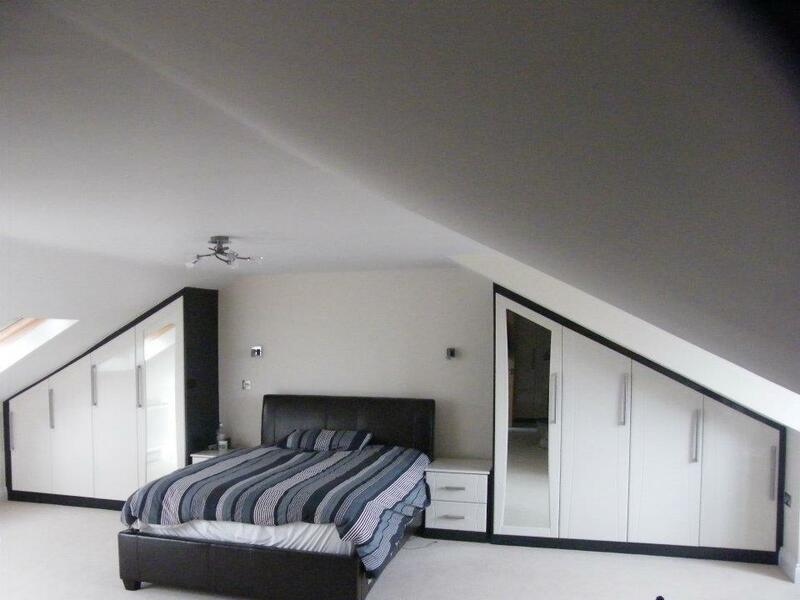 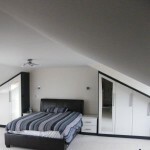 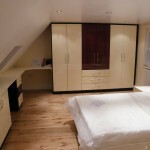 On average most fitted wardrobe companies increase their costs by as much as 60% if a customer orders angled wardrobes. 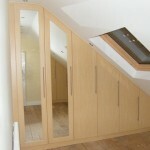 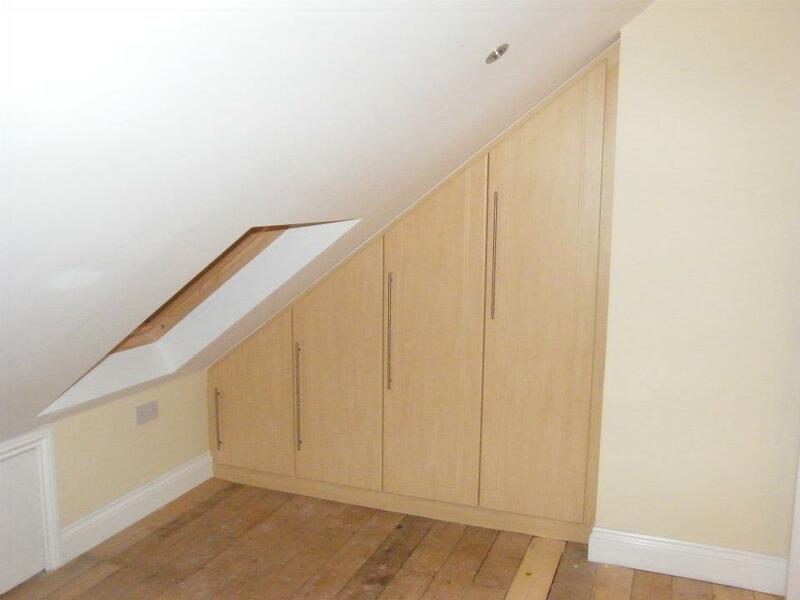 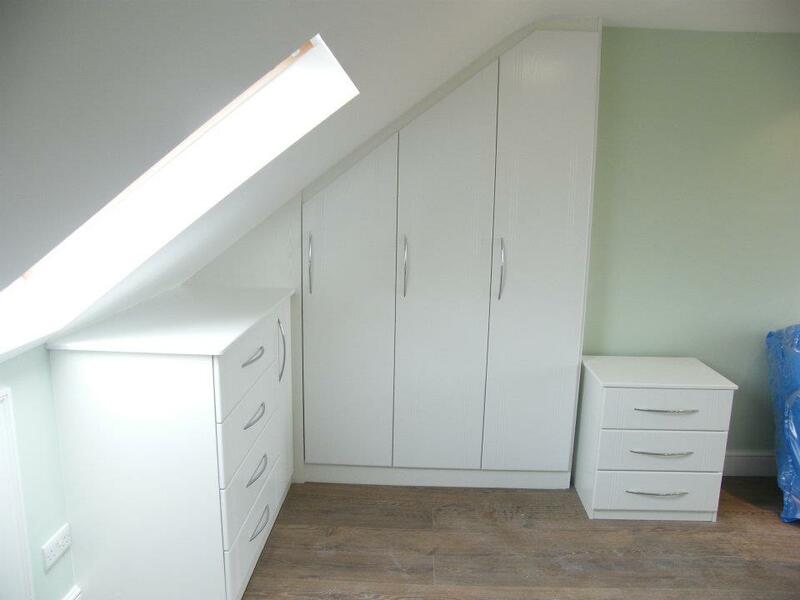 You can be assured, when you order angled wardrobes from us, that this extra uplift charge will not be added to the cost!